HALLOWEEN is finally around the corner! And with the madness comes important questions: what are you going to wear, and where are the hottest parties for the weekend? While we can’t help you decide what to dress up as, we CAN help you decide where to go. This prison-turned-bar has become a Boston staple for its one of a kind atmosphere: imagine dungeon-meets-fancy hotel bar. What could be more fitting to celebrate Halloween? Popular for young professionals, Alibi’s holiday event is bound to bring an interesting blend for a different, but refreshing, Halloween experience. The eclectic drinks and appropriate jail-inspired interior (plus an outdoor patio) only adds to the festivities. Want to dance like nobody’s watching? 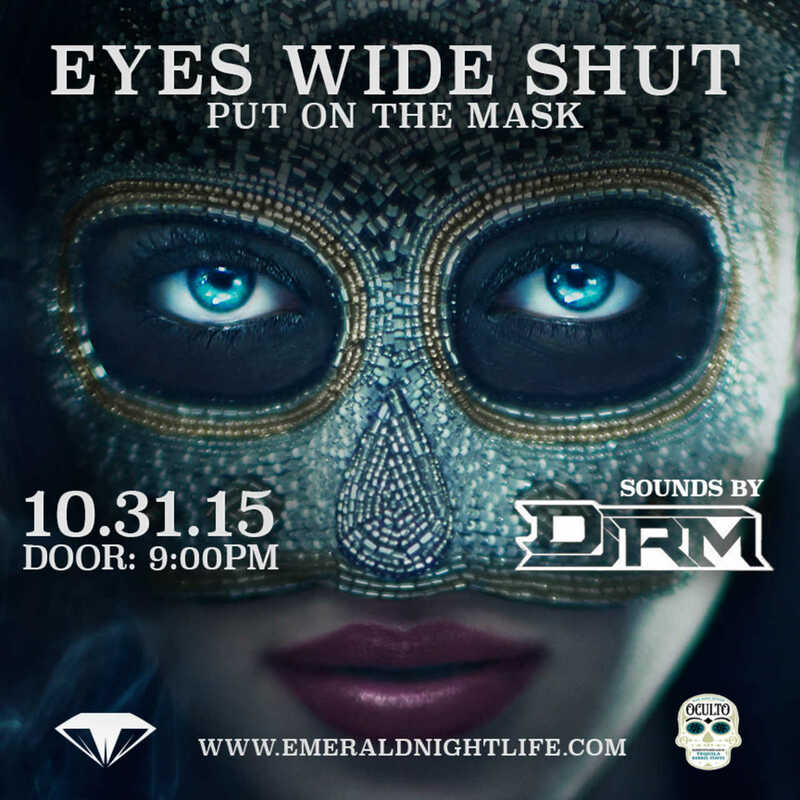 The always-bumping Emerald Lounge—which is essentially a club with its legit lighting and sound systems—is throwing a masquerade-themed rager, with the corresponding hashtag #PutOnTheMask. So come prepared with your dancing shoes, your friends, and your Halloween spirit, because once you #PutOnTheMask and grab a few drinks, it’s time to get weird! 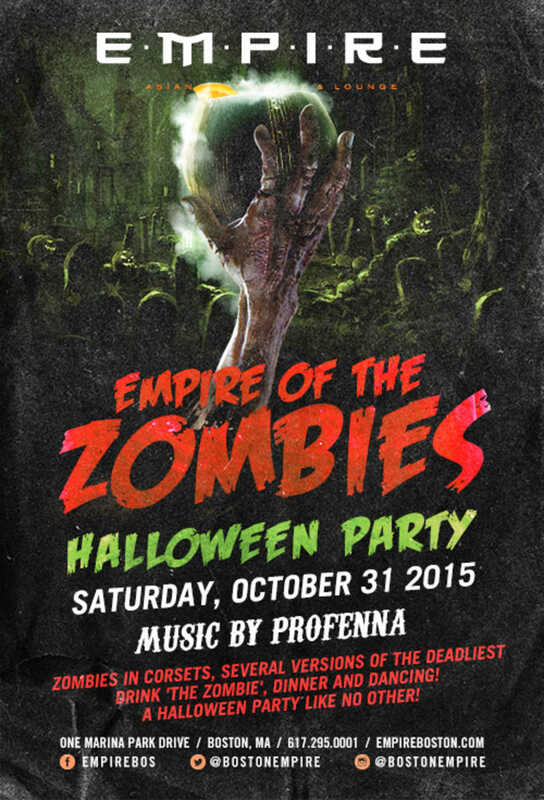 Looking to combine the wide offerings from its chic lounge and exquisite restaurant, Empire will be throwing the tastiest Halloween party in Boston. If you have any interest in sushi and exotic mixed drinks like “The Zombie,” then “Empire of the Zombies” is your perfect Halloween destination for dinner and dancing. And don’t forget to dress to impress, Halloween-style, because there will be a $500 Empire gift card for the best costume. You know what that means: rock shrimp sushi rolls for DAYS! 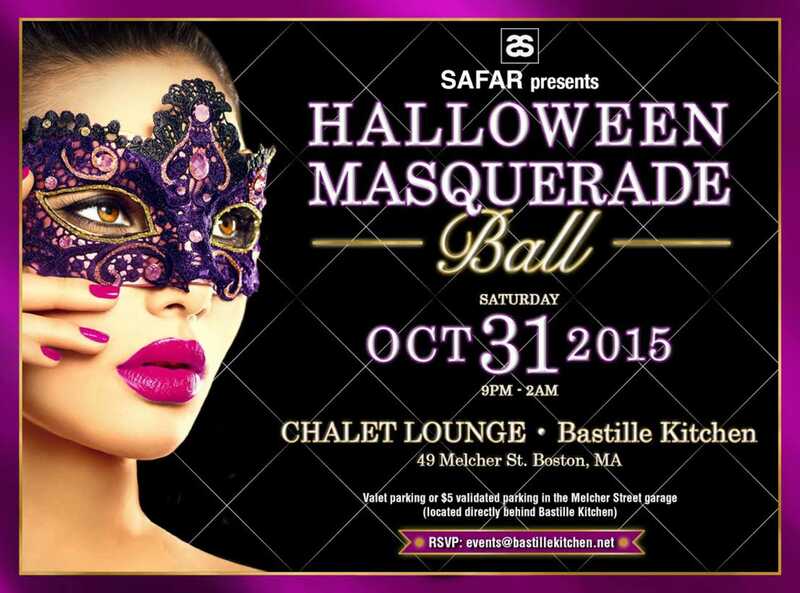 If you’re looking for a more elegant masquerade party, the Chalet Lounge will be holding its annual Halloween Masquerade Ball. While there will still be plenty of music and dancing, the “ski chalet” atmosphere is perfect for the autumn holiday. Top it off with Chalet’s vast food and beverage menu, and it’s the complete celebration! While more of a bar than a lounge, I couldn’t help but include one of my personal favorites: Coppersmith. 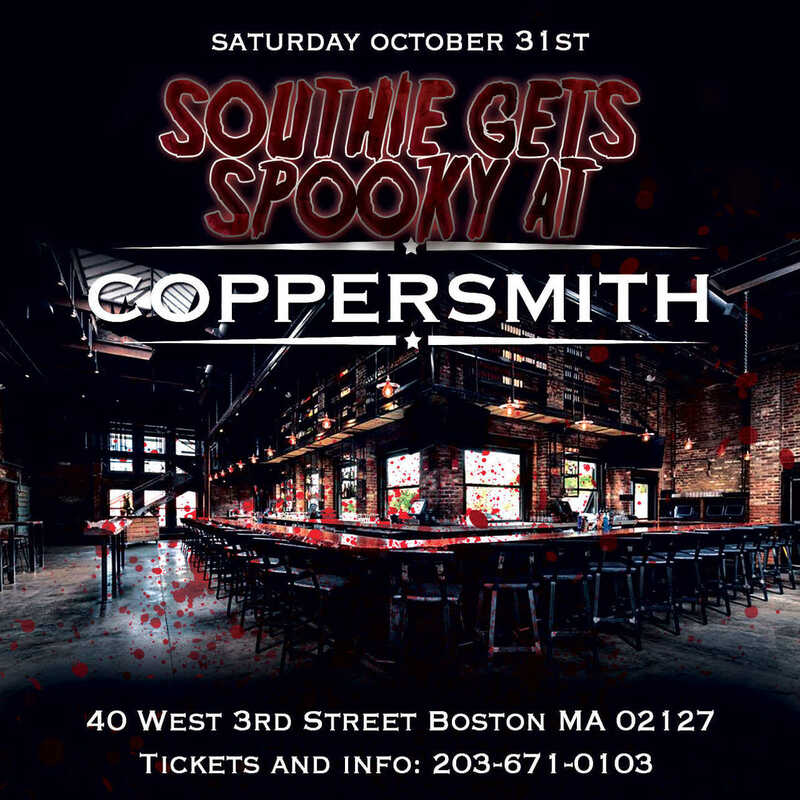 One of Boston’s newest, trendiest spots, Coppersmith will be hosting “Southie Gets Spooky” where it’ll convert its huge warehouse structure into a massive haunted party with its usual widespread offerings of live DJs, built-in food trucks, and a rooftop patio. 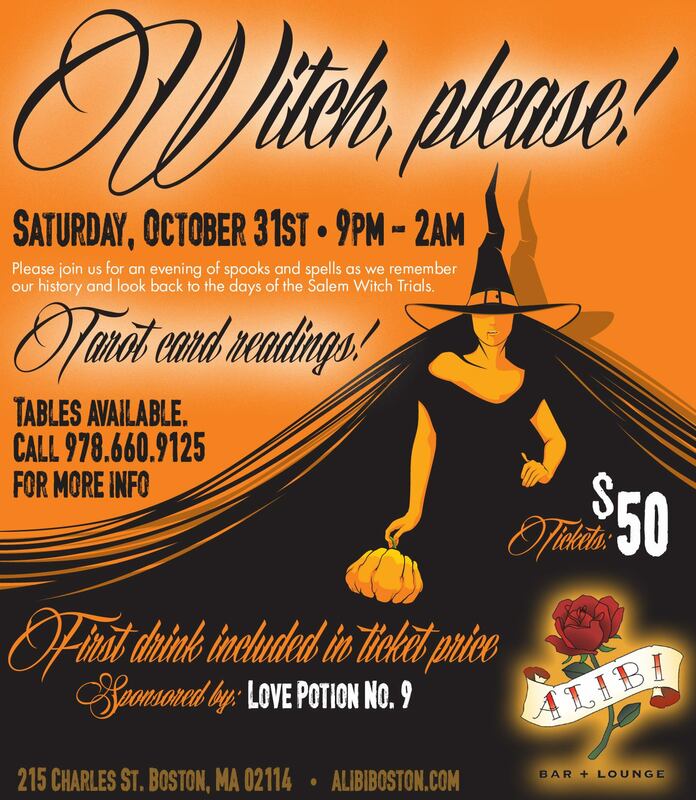 With a young, lively crowd, costume contests, and variety of treats (no tricks! ), the event is sure to sell out quickly. Got any other great spots to spend Halloween? Let me know in the comments, and I’ll see you out there!